Add-on option for the MARS 6 which provides overpressure or limit control for a full set of MARSXpress, Xpress Plus, and Omni vessels only. The Universal Pressure Sensor option provides overpressure or limit control for a full set of MARSXpress, Xpress Plus, and Omni vessels only. 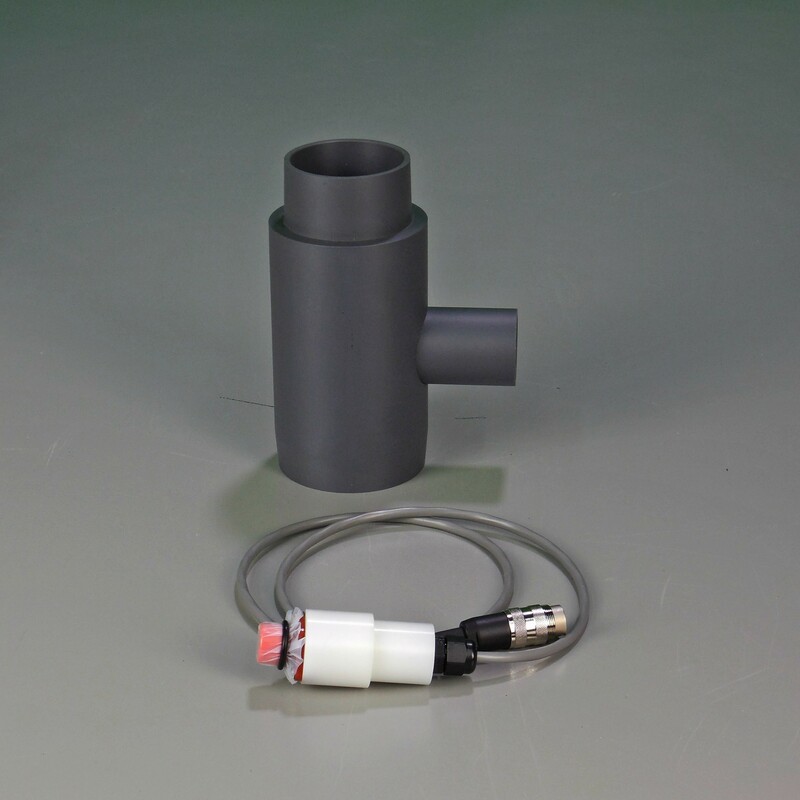 The sensor provides feedback control of the microwave power application based on the level of acid vapor detected in the cavity exhaust stream. Microwave application is halted in response to certain levels of vapor detected. Does not provide internal pressure measurement.